Get up close and personal with the best tablet for 2013. Explore what makes each portable device a credible candidate for the top tablet spot in the market. 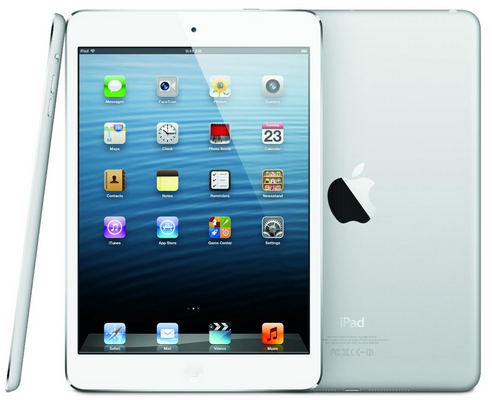 Aside from smartphones, another thriving gadget in the technology industry is the market for tablets. 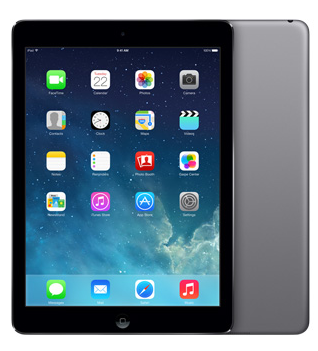 In the past years, Apple was able to dominate this market with the epic success of iPad. Soon enough, other mobile manufacturers like Samsung, Sony, LG and more have joined the bandwagon. With the growing tablet market and each maker relentlessly trying to surpass one another, it has been a whirlwind of hit and miss but there are still those who managed to stand out. Hence, we have rounded up some of those we think are worthy to be considered the best tablet for 2013. While having almost identical features and capabilities with iPad, its big brother, the 7” display (7.9” to be exact) and appealing tag price is actually what made this premium tablet undeniably successful. Designing a smaller tablet and integrating the features that made its predecessor a legend then offering it at a very reasonable price is absolutely a stroke of genius making iPad Mini a best tablet contender for 2013. As if Apple is not the leading the tablet market race, they added another jaw dropping model on their already enviable tablet family. It’s lighter, thinner and more powerful than any other tablet ever made. iPad Air has definitely changed the playing field. And yes it is pricey but it is unequivocally worth every penny. 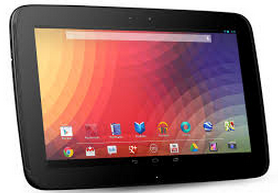 Google Nexus 7 is probably the closest and most worthy opponent of iPad Mini in the 7” display tablet category. 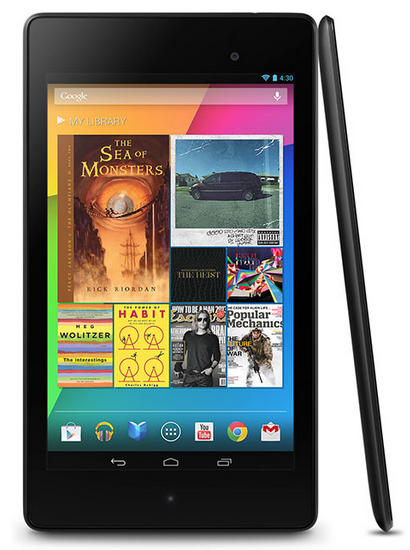 The 1920 x 1200 display with 323 ppi (pixels per inch) of Google Nexus 7 guarantees it a ticket for the best tablet title. The aforementioned screen resolution is by far the highest display resolution known in the tablet market. Packed with 10” 2560 x 1600 (300 pixels per inch) display, Google Nexus 10 seized the top spot in the 10” display tablet category and the second place, next to Google Nexus 7 (with 323 ppi), in the whole tablet market category for having the highest display resolution, making it a serious runner in the best tablet for 2013. Tip: You may use AVGO Free DVD Ripper to convert DVDs for free so you can watch your favorite movies on the fantastic 10″ display of Google Nexus 10. 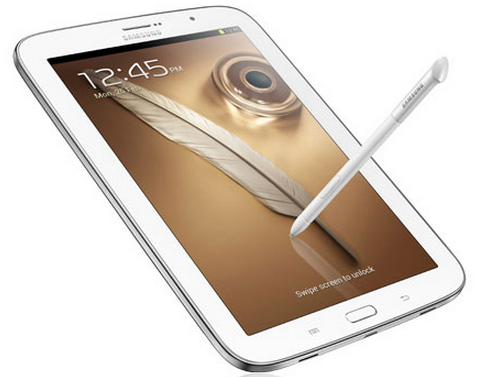 Another worthy challenger for the best tablet designation is Samsung Galaxy Note 8.0. Sadly, this very portable and lightweight tablet did not receive much recognition when it debuted in the market, it was most likely because tablet users were still at awe with iPad Mini, the newly released tablet of Apple at that time. Nevertheless, the 8” 1280 x 800 189ppi display of this underrated tablet is more praiseworthy compared to that of the latter.